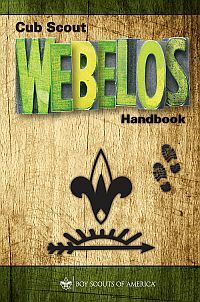 The revised requirements were later published in addendum booklets to be inserted in the Cub Scout Handbooks for each level until they can be revised and republished. The wording shown below, which appears in the addendum booklets, is similar to, but does not exactly match the wording in the original proposal. The differences are noted below.